Whether you're a manufacturing manager or engineer, if you’re ready to make robots work for you, this book will show you how. 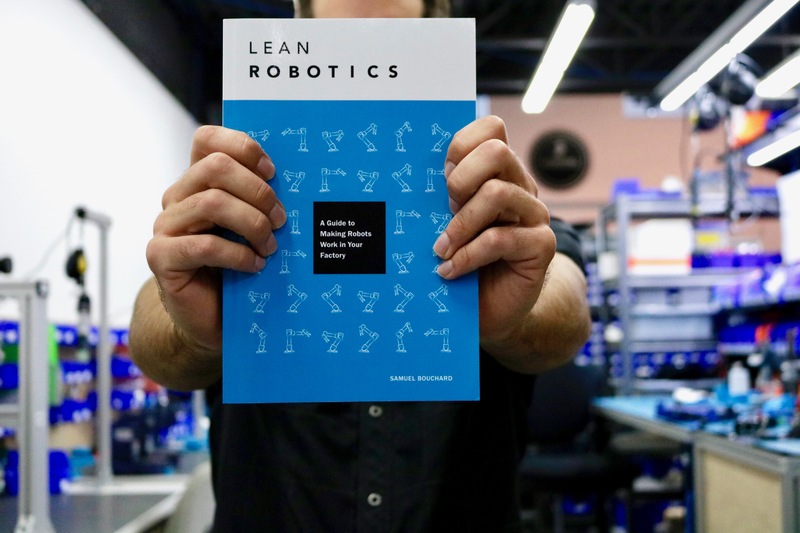 Fill-in the form on the right to get the digital version of the Lean Robotics book. If you prefer to have the paper version, buy it on Amazon. A Kindle version is also available here.